If you have been in a car accident, a fall, or any other accident and you feel pain or discomfort, you may decide to go to the emergency room for medical treatment. Some people mistakenly think that unless a doctor diagnoses an injury in the ER – or diagnoses the full extent of an injury in the ER, it is not a legitimate injury. However, some injuries take time to fully diagnose. The purpose of this blog post is to offer a lawyer’s perspective on how I approach these types of injuries when advising personal injury clients. 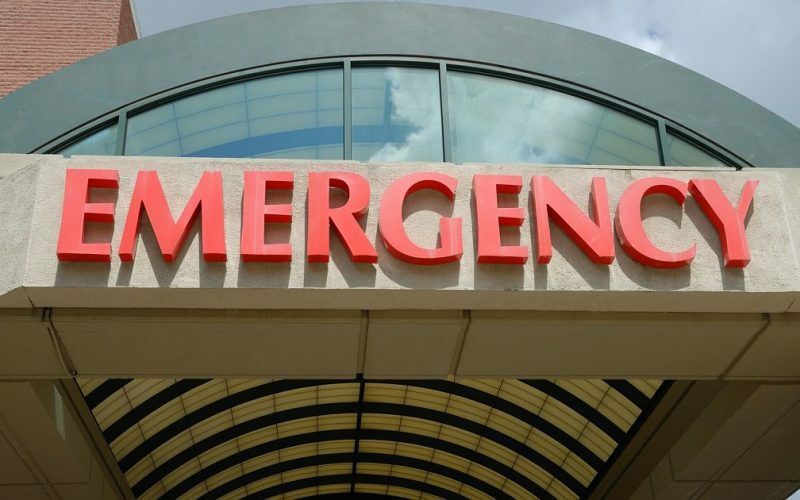 An Emergency Room is designed to diagnose emergency medical issues. However, serious injuries are not always identified (or the scope of injuries fully known) until later. Some symptoms take time to develop. Some accidents set in motion degenerative conditions that won’t manifest for some time. That’s one reason many ER discharge instructions tell people to see their primary care physician if symptoms continue or get worse. If you are experiencing pain or other symptoms–numbness, loss of range of motion, or other similar type issues–after an accident, consult a medical professional. A doctor, nurse, chiropractor, or other medical professional can evaluate your medical issue and determine an appropriate course of action to treat your injury. Reporting symptoms to a medical provider helps document the duration and nature of your injuries. This documentation will be important evidence for proving your injury if you pursue a legal claim later. Hear me loud and clear on this: don’t go get medical treatment unless you have medical issues that need attention. Medical treatment is expensive and time consuming – why waste time and money on something you don’t need? Furthermore, if you decide to make a claim or file a lawsuit down the road, the other side will see bogus treatment for what it is in a second. Your credibility is everything. Once you lose your credibility with an insurance adjuster (or worse, with a jury), it is very difficult to get it back. Where Can I Find a Lawyer to Discuss My Injury Claim? Hofler Law Firm is dedicated to helping injured people. I spent years of practice on the defense side, working closely with insurance companies in many different types of cases, including car wrecks and other kinds of accidents. I want to put that experience to work for you.